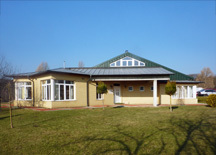 Javel-Inn Ltd. was founded in 1987 by Miklós Németh, the gold medalist of the javelin throw in the Montreal Olympic Games in 1976. Son of Imre Németh, the gold medalist of the hammer throw in the London Olympic Games in 1948. The main activity of the company is manufacturing of sport equipment, primary focus on the production of javelins. Nemeth Javelins originally became famous for its innovative “rough surface” design. 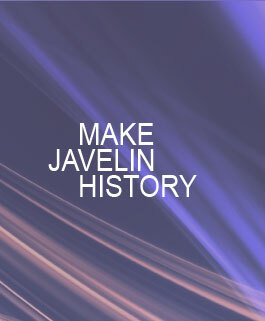 Most of the javelins are made from aluminum, but Nemeth Javelins produces Al-carbon composite javelins as well. Each of our javelins is the unique product of our extraordinary attention to detail and quality. Our javelins correspond to the rules of the International Association of Athletic Federation. Fifteen different types of our javelins have received IAAF certificates. The highest quality of our skill is represented by the World and European records of Nemeth Javelins. Please see the section: Records with Nemeth Javelins in the History menu for a detailed list.